Protect the Places You Love. The Maine outdoors enriches all of us. 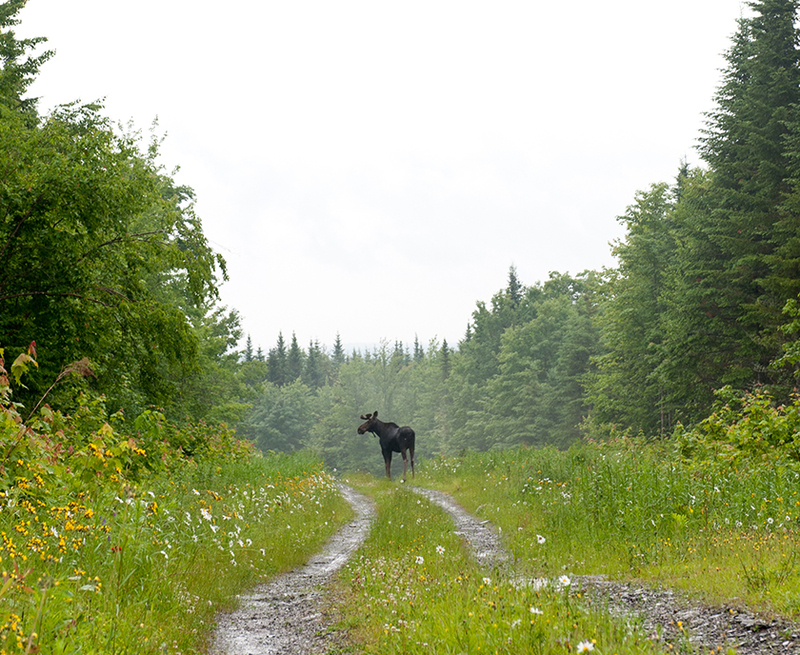 Decades of cooperation between landowners and the Maine Department of Inland Fisheries and Wildlife means that these lands are open for use by Mainers and tourists for recreational purposes. Become a Keeper of the Maine Land. As a keeper, I understand that responsible behavior and ethics are essential in keeping lands open for outdoor recreation. 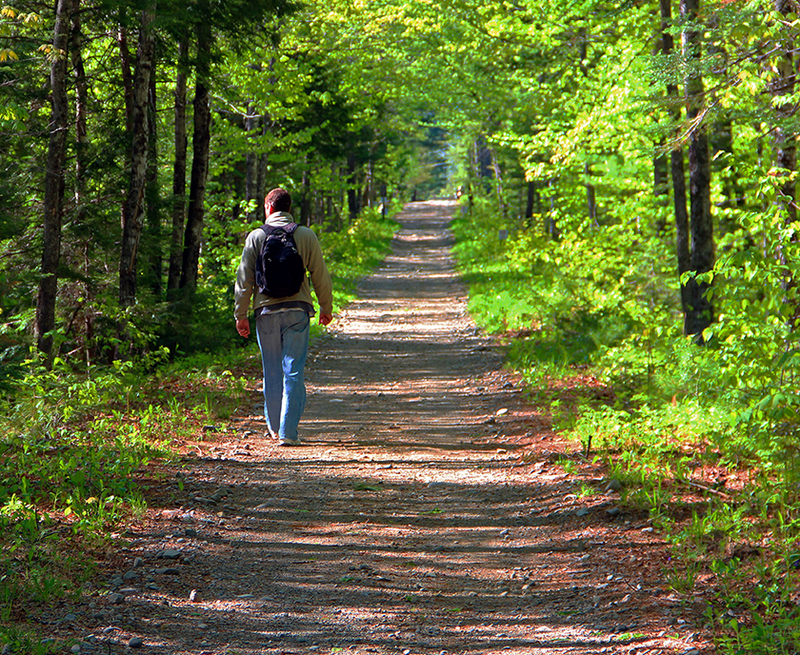 Pledge To Respect And Care For Maine's Private Land. Join the club and receive newsletter updates. Access to private land is a privilege, not a right. Remember that you are a guest when using someone else's property. Make an effort to express your appreciation for the opportunity to use the land for recreational purposes. Take the time to say "Thank you," and always leave the land as you found it. Join our Outdoor Partners Program. Enjoy it, don’t destroy it. Share your love for Maine and the land. The Outdoor Partners Program recognizes the importance of access to private land and works to preserve and enhance access, as well as improve relations with landowners. The Program creates a more conscientious recreational user and works with landowners and land-users to address issues associated with access before they become larger problems. 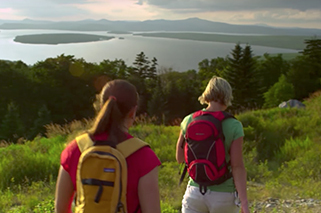 Become an Outdoor Partner and receive benefits throughout Maine. There’s no excuse for land abuse. Each year, access to private property is lost due to land abuse.